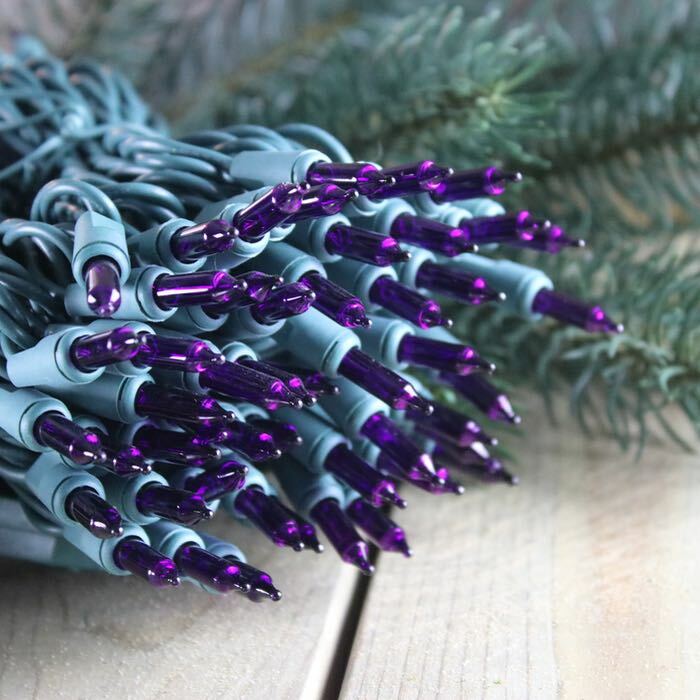 Purple is a fun non-traditional color and we use it all year. 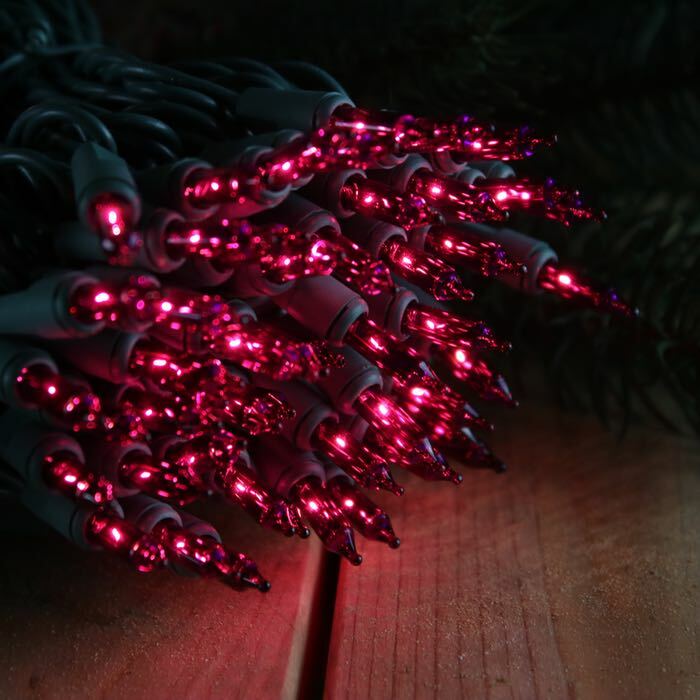 Home decor, Christmas, Halloween, it's a fantastic color to store in your around the year lighting stash. Note that purple in the Christmas is more like a lovely Bordeaux. It throws a lot of pink and red tones. spicing up a Mardi Gras party! 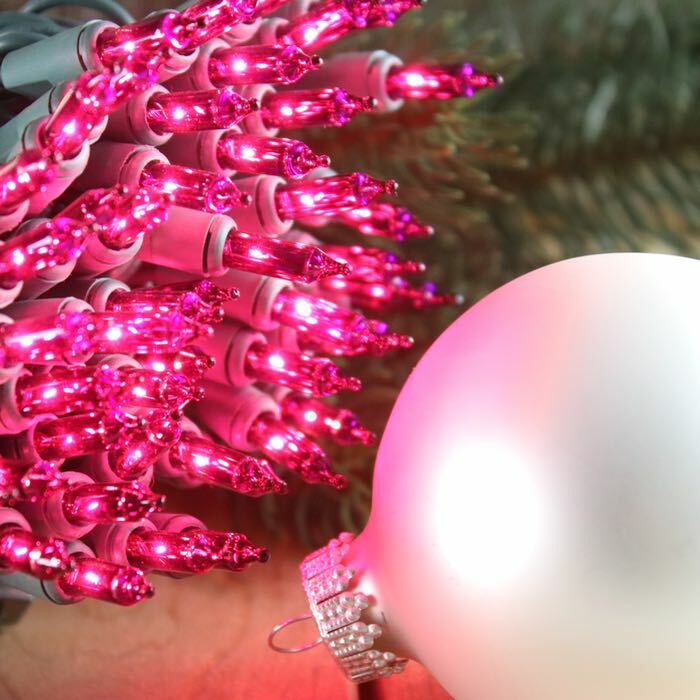 Good quality product and typical purple color for christmas lights. I was hoping they might be a bit darker in color but they are still good.